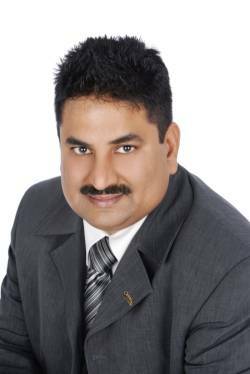 Sameer Kaushal is an agent with Century 21 Coastal Realty Ltd. and provides real estate services in the surrounding areas Bolivar Heights, Mount Pleasant Vancouver West, West Newton, Panorama Ridge, Queen Mary Park Surrey. Check out Sameer’s active listings and/or office listings. To contact Sameer, call 604-897-9575. Here you’ll find everything you need to help you with your real estate needs. Whether you are a first time home buyer, looking to sell, or an experienced investor, Sameer can provide you with complete real estate solutions. Sameer ‘s website allows you to search detailed listing information, and offers a wide range of other useful information. Browse around for yourself so you can learn more about him and discover why he is the best at what he does.